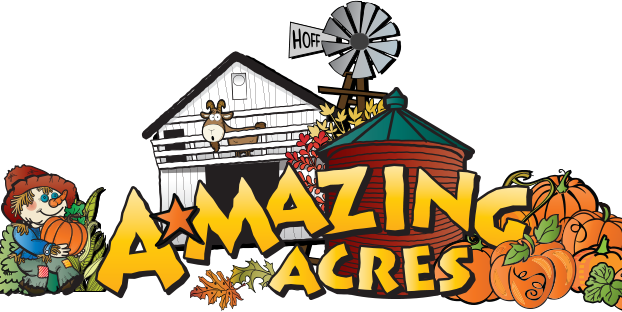 Welcome to A-Mazing Acres Corn Maze. Thank you so much for taking the time to apply for a Fall farmhand position. Fill out the form below and your application will be emailed to us.